An essential toolkit to growing your business right! 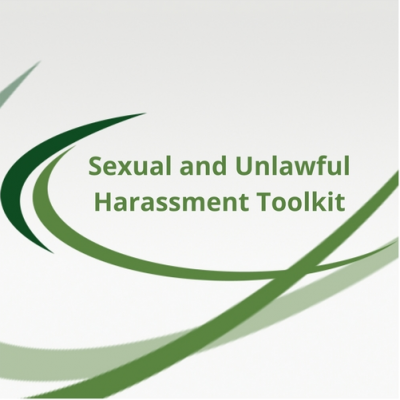 This toolkit is available for purchase by the public. It also comes included in our Essential and Premier membership plans. Research shows that businesses create increased sales, higher profits and reduced turnover when they implement three key HR management strategies. Hiring based on fit within the organization instead of just the job; creating and fostering a family-like environment, and empowering and recognizing employees can assist gives businesses a competitive edge. The world of human resources can be overwhelming and complicated. 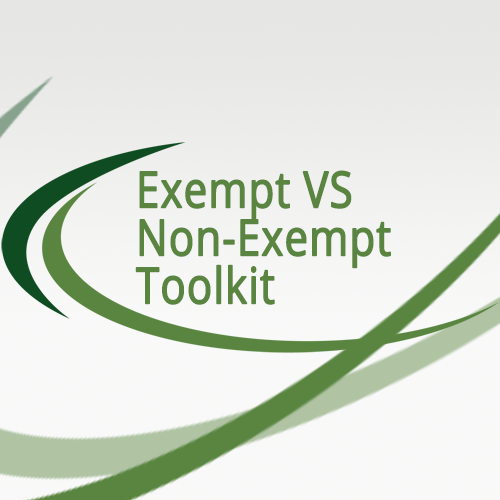 Often business does not allow for or take the time to focus on employment management practices. 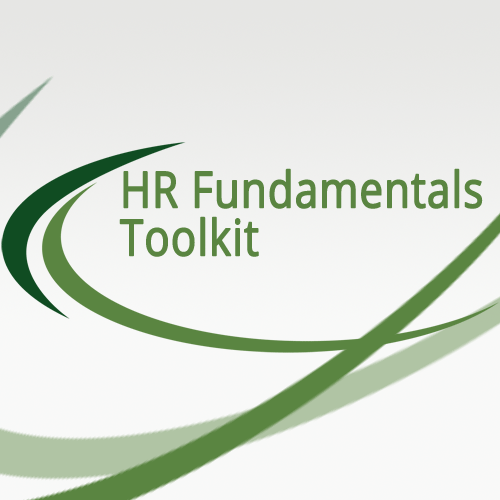 Making time to focus on, implement, evaluate and measure the HR fundamentals is critical to any successful business. If a company can only make time to focus on a few HR initiatives the fundamentals should be those initiatives. Implementing them and evaluating them on a regular business is critical to success. Book a 15 minute demo and see how Premier Plus can help you make HR even easier! Discover all of the benefits you will receive through our membership program!